What are some of the strengths of SQL Server that also turn out to be weaknesses? What is the one thing that DBAs and developers always clash over? What is the one mistake likely to get you fired? 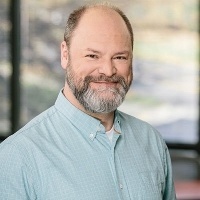 Join Microsoft Data Platform MVP Kevin Kline as we dive into the top 10 mistakes that, if avoided, will make your life much easier. These mistakes are the “low hanging fruit” of application design, development, and administration. Once you apply the lessons learned from this session, you’ll find yourself performing at a higher level of efficiency and effectiveness than before. 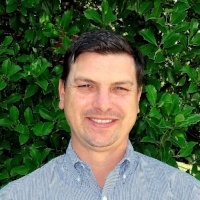 Mark brings 15+ years of successful business development in different areas of SaaS, Channel, and professional services technology companies. Develops long-term, valued relationships by being a trusted advisor to customers, helping them to use a solution to meet their specific needs. He is passionate about solving business problems through technology.